"The Cody Blackbird Band is a big deal - they’ve shared the bill with big names like Michael Franti, Arlo Guthrie, Lynyrd Skynyrd’s Rickey Medlocke, Buffy St. Marie, Peter Paul and Mary’s Peter Yarrow, Nahko Bear, Xavier Rudd, and Big Mountain, to name a few." 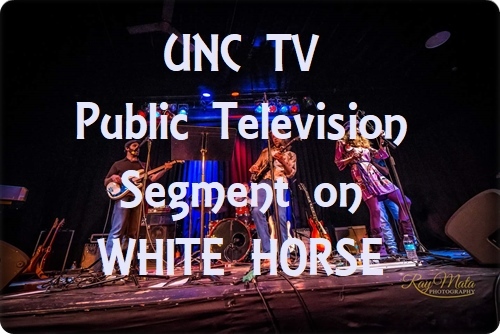 "No mere novelty act, this outfit fuses traditional Native-American flute music with blues, heartland rock, and a multi-culti jam-band sensibility, creating a wholly original and wholly American rock form." Raw, honest, organic, indigenous. The Cody Blackbird Band sets themselves apart from many of the pop-rock Indie bands that are in the musical marketplace today. Indigenous (Dakota, Cherokee, Romani gypsy) brothers Cody and Caleb Blackbird set out to form a group that honors the sacred music of their ancestors, while infusing the revolution of rock and R&B into their unique style. 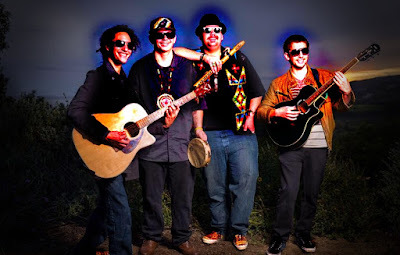 Utilizing the haunting sound of the traditional Native American wooden flute and hide skin drum, Cody has become the Pied Piper for a new generation of listeners, while his brother Caleb keeps the heartbeat of the pow-wow inside all of their songs. The 60s psychedelic guitar sounds of Will Benjamin add a throwback texture that brings to mind the groups of the late 60s playing at the Fillmore Auditorium. Bass player Adrian D Thomas (Akimel O’odham of Gila River Indian Community) adds the solid foundation that fills out the audio spectrum of this four-piece ensemble. 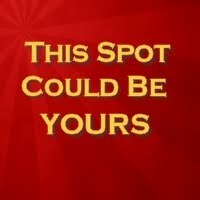 Pulling oneself up from the ashes, romantic poetry, overcoming depression, the positive calling for a universal tribe, realizing your dreams, cannabis awareness, all these subject matters are reflected in the lyrical writing of CBB. The band was awarded “Group of the Year” at the NAMMYS last year, which is a testament to where this band is heading. A special posthumous narration from world-renowned poet, actor and activist, John Trudell, is featured on the song “Kissing the Fire”, an unpublished poem that John wrote before his untimely death in 2015. Also featured on this album “Time” is MC Red Cloud who adds a few verses on the song “Earth Medicine Rap Version” extolling the origins of the CBB and the benefits of CBDs. The Cody Blackbird Band has built a strong fan base over the years internationally and are a well seasoned touring act who have performed all over the world. The album is an accurate representation of what the band sounds like live and is not over-produced or slick. What you hear is what you get, and it’s all good. Produced by 36 year band veteran Kenny Lee Lewis of the 2016 Rock and Roll Hall of Fame inducted Steve Miller Band, this musical offering is the latest from CBB and will take you deep into the canyons and rivers of creativity this band lifts up. Get ready for a musical healing because their time has come today. Time! In 2010 Cody released his album “The Journey” which included both Native Flute compositions and original and well known round dance songs. This album made Cody the youngest in the history of NAMA to be awarded the prestigious “Flutist of the Year” award at the 2011 Native American Music Awards. Cody collaborated with emerging hip-hop artist and producer Frank Waln to co-write the song “Hear my Cry” a collaboration of Hip-hop traditional singing and flute that had never been done. The song called attention to the fight for independence and Native American rights, won a NAMMY for “Song of the Year,” and became the most played song on native radio in 2012. Later, Walk mixed and produced Cody’s next traditional flute album titled “Wicohan,” (life customs) an album dedicated to cultural preservation through language and music. 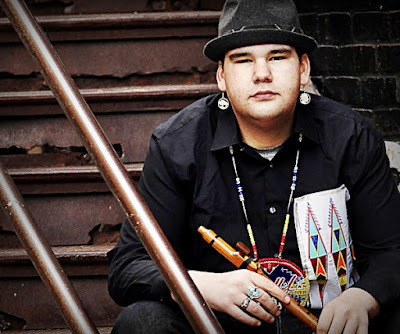 Wanting to explore different terrain, Cody collaborated in 2014 with Lakota Producer Terrance Jay to create the album Euphoria, an exploration of merging Native American flute with celestial synth key and drums to create an album that lives up to its name. Euphoria placed number 17 on the iTunes and Billboard New Age charts and was featured in Top 40. Euphoria was nominated at the 2016 NAMMY Awards. Cody has found his calling as a musician and has had worldwide success especially with his band the Cody Blackbird Band as they have recently received attention and praise from pop sensation Mike Posner and the Steve Miller Band’s Kenny Lee Lewis as well as Kris Kristofferson and others. 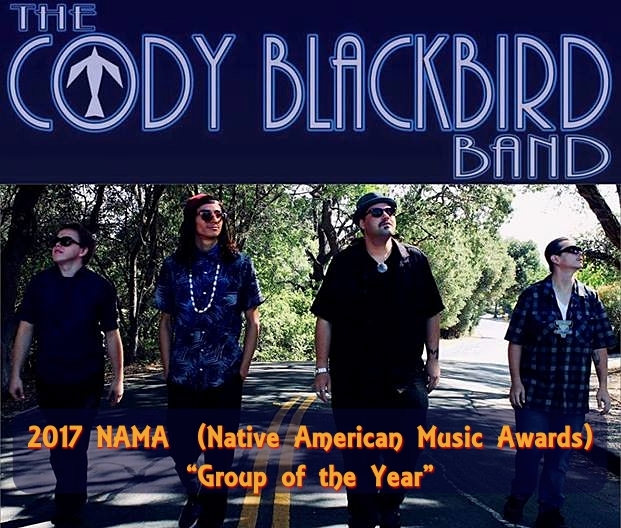 Blending the old with the new, Cody merges the Native American flute with powerful vocals into contemporary blues rock sounds with The Cody Blackbird Band. 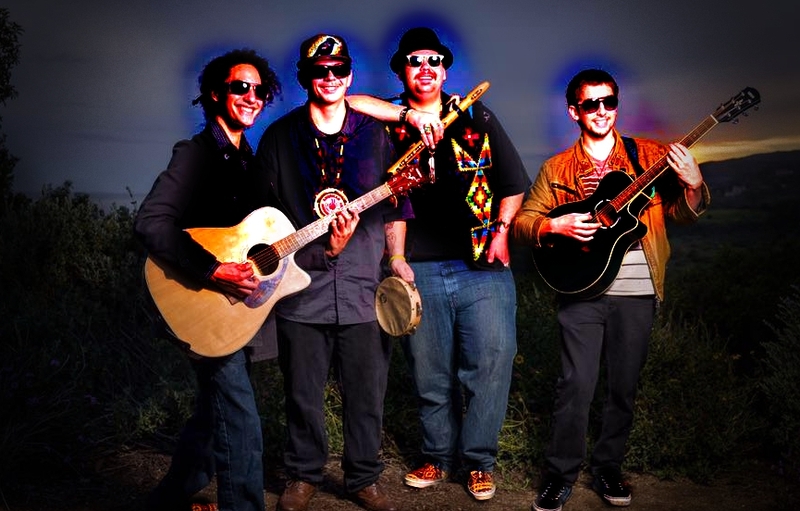 The band has been compared to a hybrid Native version of the famous Blues rock band “Blues Traveler” Featured on NBC, PBS, WGN, MSNBC, CNN and The NY Times, Cody has performed over 1500 shows both nationally and internationally.